Dakota Flats Apartments are a new construction, finished in May, 2018. 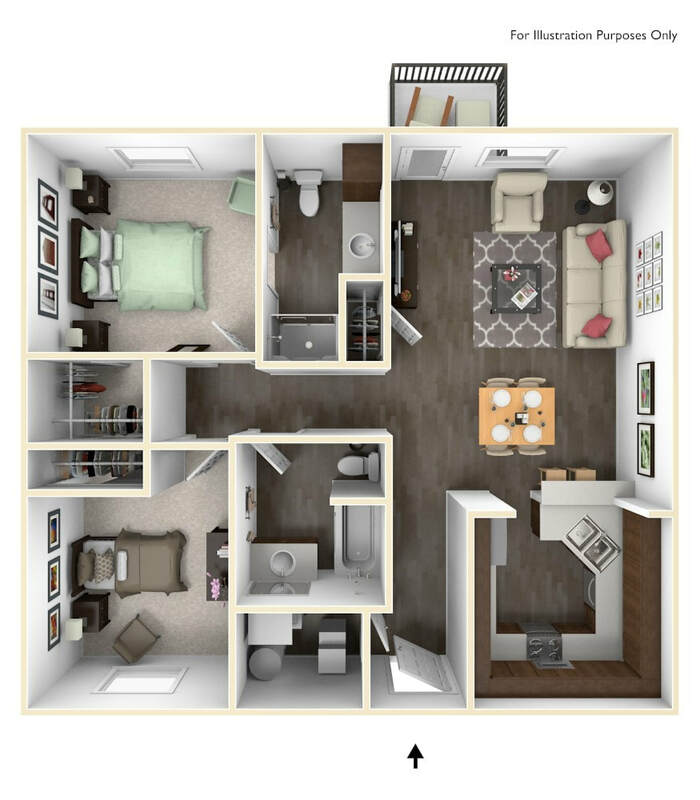 There are 45 units with a live-in on-site manager and leasing agent. All units come with a free garage. 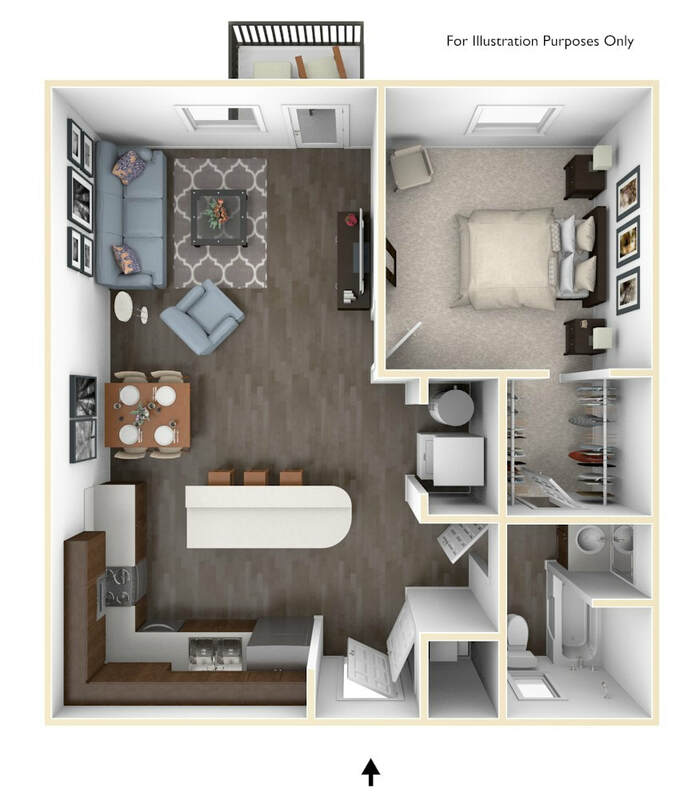 Located in the heart of Wandermere, this premiere community provides a modern style, eco-friendly community with 1 & 2 bedroom apartments to the greater Spokane area.